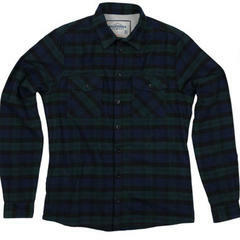 KÜHL's Flight Jacket is one of the most covetable lifestyle layers out there, offering a rare combo that won't easily be bested. 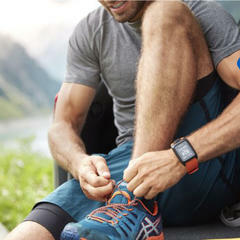 The TomTom Adventurer GPS outdoor watch can easily muscle its way into a crowded marketplace and stands out as a top option for multi-sport training tools. 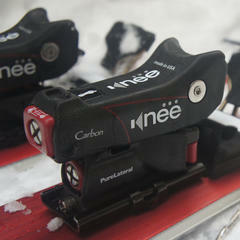 Base layer for you feet? 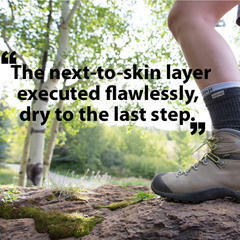 Injinji's new sock system prevents bunching and movement from defeating your hike. 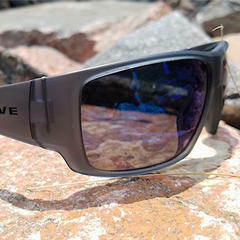 Whether you’re a local or a transplant, Native’s Sightcaster sunglasses deliver style and performance bred for any mountain pursuit. 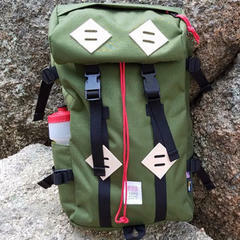 In an era of over-engineered gear bags, Topo Design’s Klettersack is like an oxygen mask full of fresh air. 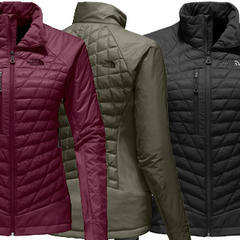 The North Face Women's Desolation Thermoball Jacket. 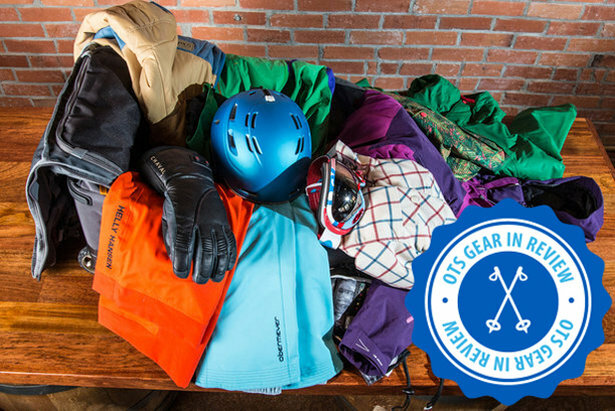 OnTheSnow reviewed this mid layer, which is available during the 2016/2017 ski season. 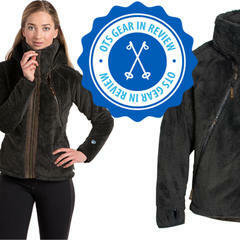 Orsden Women's Lift Jacket review. 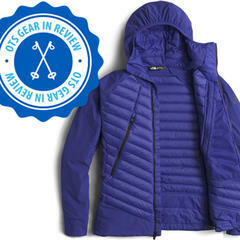 OnTheSnow reviewed this insulated jacket, which is available during the 2016/2017 ski season.